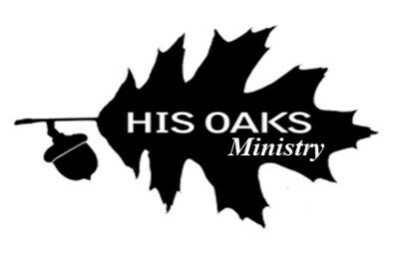 His Oaks Is a residential Christ-centered program that provides structure, safety, guidance and training in biblical principles that will lead you into freedom from life-dominating behaviors. We want you know what you will experience at His Oaks. 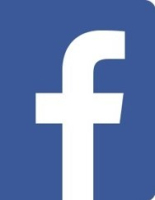 Check out this page, and please consider visiting our campus. 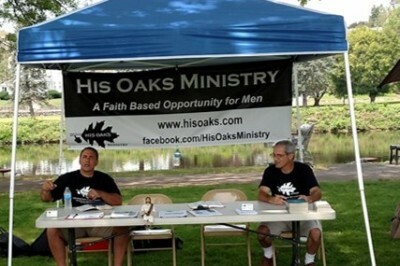 If you or a loved one would benefit from the ministry of His Oaks, we encourage you to submit an application.